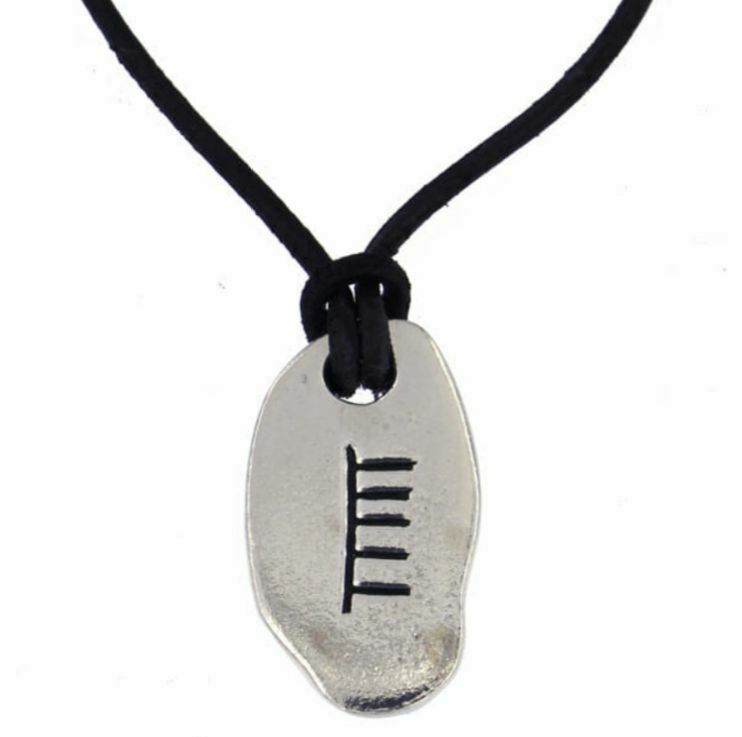 This March Ogham Inscription Pendant is expertly crafted with beautiful Stylish Pewter. 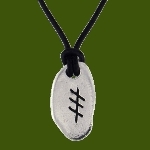 The Ogham inscription represents March and the ash tree. 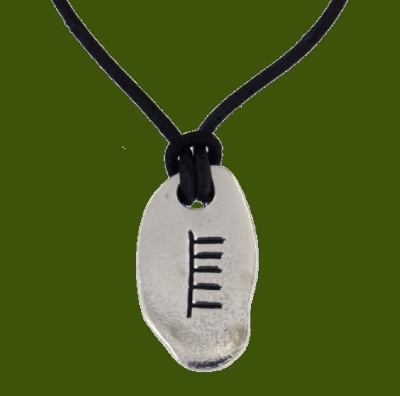 It symbolises wisdom and unity – inner and outer linked, derived from a flexible strength. The drawing together of forces and a focus for energy.